Red Snapper is a high set specialty variety very suitable for creamer production. 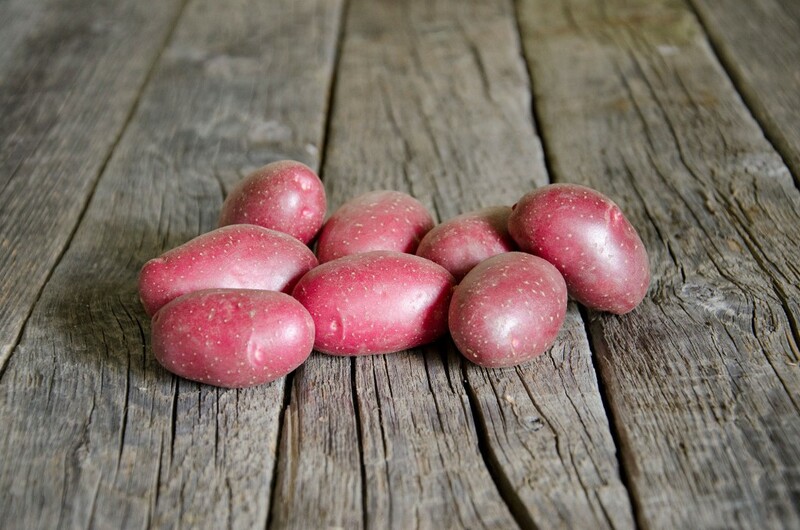 This excellent tasting potato has a uniform oval shape, with a nice smooth red skin and shallow eyes. Red Snapper is a fairly early maturing variety.